Some people like to hunt snakes. Possibly because of pest control. Or possibly because some people also like to eat them. They really do taste like chicken. Myself, I like to "practice hunting snakes" on fake rubber toy snakes, like the kind you can find at the dollar store. Because it makes for very good archery practice and it is fun. 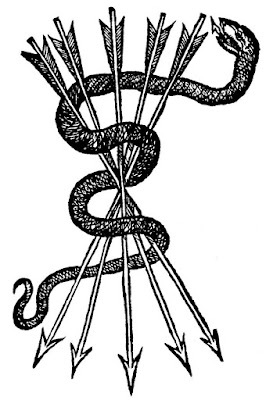 The snake makes a very thin target, so to hit it you need a good deal of precision. Thus as an archery target, it is a hard one to hit. For extra fun, tie a string or cord to the fake snake's head and ask a friend to drag it closer to you, thus you now have a moving target which is both skinny and a moving target. Also if you can feel free to prank a few friends when you arrive to see if they jump at your fake snake. Always good for a laugh when someone jumps away when they think a snake is real. Now there are people out there who do hunt snakes - and eat them. And they use the snakeskin for a variety of leather products. #1. Make sure any venomous snake is dead before you interact with it. Sometimes snakes can play possum, so if in doubt chop its head off with a machete or an axe before picking it up. 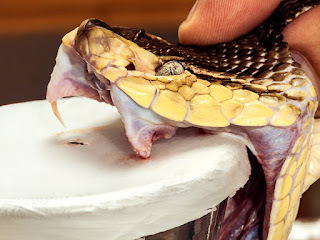 Note - Milking a venomous snake is also a method for creating antivenom. 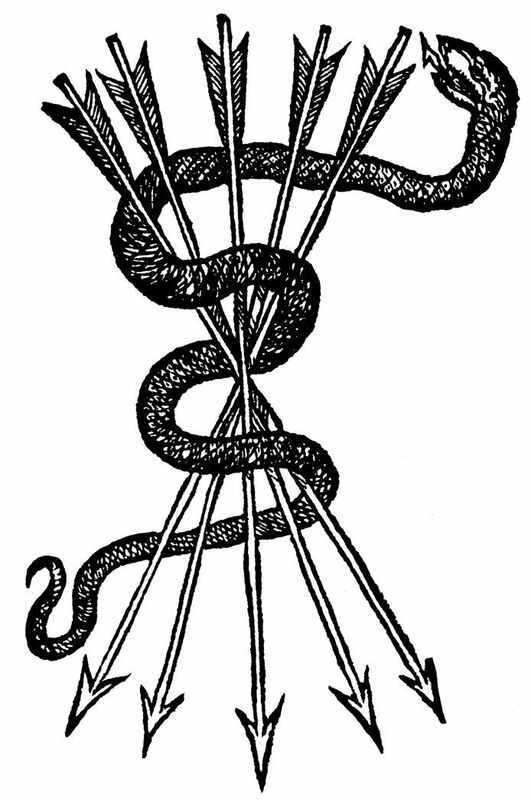 Venom also often has multiple medicinal uses. #3. Beware of other snakes in the vicinity. Where there is one snake, there is often many more of them - all gathered in one spot because of an ample food source, a great location for making dens, or because they are breeding.